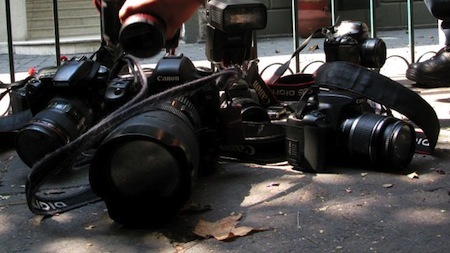 The Iraqi Center for Supporting Freedom of Speech recorded a number of violations against Iraqi journalists during the first quarter of this year, The Iraqi Center did a number of lawsuits filed by government institutions and Several bloggers have been persecuted for their views on social networking sites, but disclosure of their names puts their lives at risk. The Iraqi Center deplores these violations that restrict the work of journalists, it calls on the government to direct its staff and security forces, especially the need to cooperate with journalists and respect their work according to the Constitution and the law. Ali Abas, a cameraman of Al-Furat satellite channel in Dhi Qar province, was subjected to beating and arrest when he wrapped up his New Year's Eve coverage. 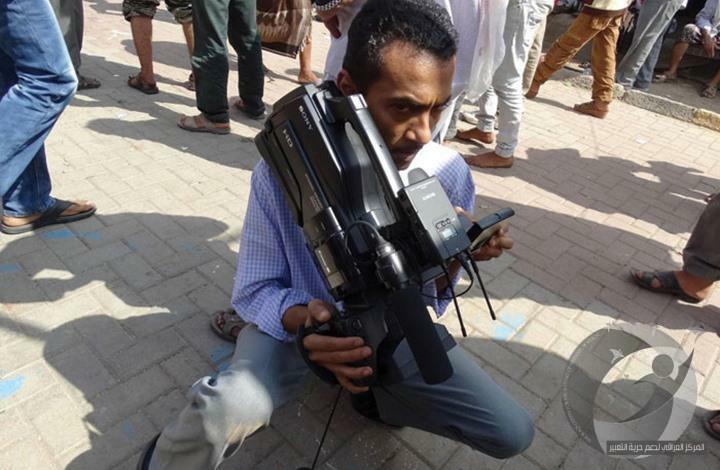 Mohammed Ismail, a correspondent for Al-Rasid satellite channel, was detained for hours by Diwaniyah police station, and released after his press equipment was confiscated. Unknown gunmen break in the journalist Iman Rasool al-Kufi’s home in Al- Najaf and steal her job stuff when she was outside the house. The editor of Al- Bursa newspaper Faleh Khalidi was insulted by security forces of the Iraqi customs authority when he was on a mission. Sarmad al-Abadi, a correspondent for Hona Baghdad satellite channel chased by police for intimidation, forced him to accompany them to a police station, and withdrew his personal documents. 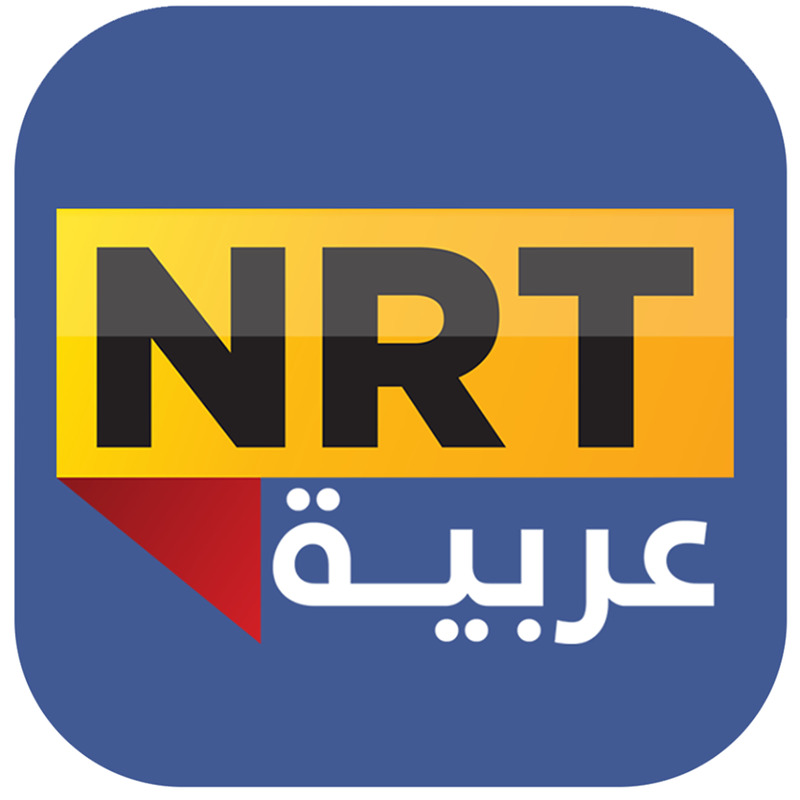 A group of students from a school in Diwaniyah province attacked the staff of Dijla satellite channel when they reported on a school incident, it was believed that the teachers had incited students to attack the channel staff. The manager of the Iraqi media network, Munir Ali al-Hassoun, hits the director of the media relations department in the network, and expels him from his office, and the incident is a dangerous precedent. The governor of Al- Muthanna is discriminating between journalists, while not granting work permits to some media representatives in the province. The Court in Al- Muthanna province issued a sentence of (6) years against the civil activist, Basim Khashan, due to two judicial petitions filed by the provincial council, and the Office of Integrity Commission. The release of the photographer Khalil al-Barakat in Al- Muthanna after his arrest for hours because of his solidarity with the civil activist Basim Khashan. Directorate of Education in Wasit sued the director of Al-Furat satellite channel Riad al-Aqili, because of a television report on the educational situation in the province. 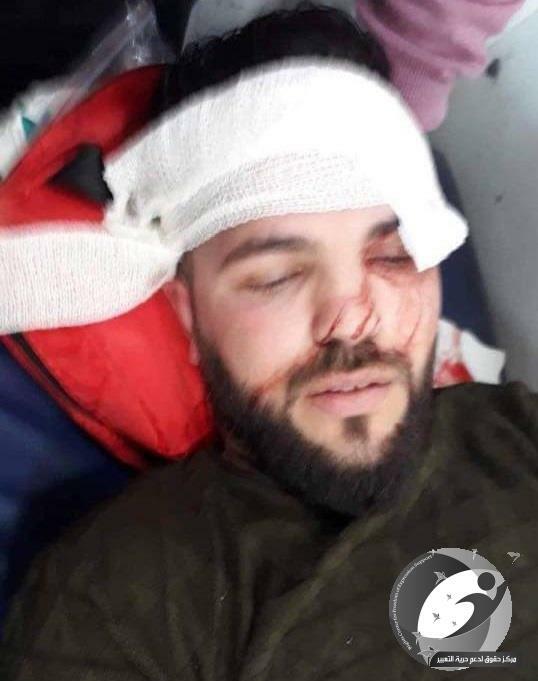 The security of MP Mohammed Karbouli, assaulting the staff of Al- Anbar satellite channel, consisting of colleagues Moayad Ibrahim and Osama Rashed during their duty to cover the opening the headquarters of Hisb Al- hal in Khaldiyah southeast of Anbar province. Federal Court of Cassation issued a decision to release the civil activist Basim Khashan and overturns the decision of the Court of Muthanna. 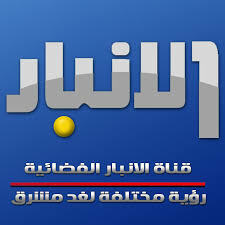 Ammar Saleem al-Jubouri, the program's editor in Salah al-Din satellite channel, received a threat from the clan rivalry of the local council to Al- Dhuluiya sector or to file a lawsuit because of a publication on his Facebook page. Candidate in Al- Fatih alliance in Karbala threatened the correspondent of NRT Arabiya, Haidar Hadi, to sue for a television report on early election propaganda. Director-General of the Ministry of Agriculture sued the director of Al-Furat satellite channel Ahmed Salem Al-Saadi and newscaster Laith Al-Jazairi because of television articles broadcast by the channel about the performance of the ministry.